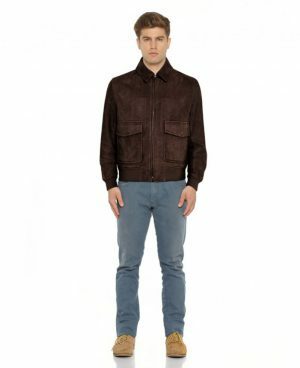 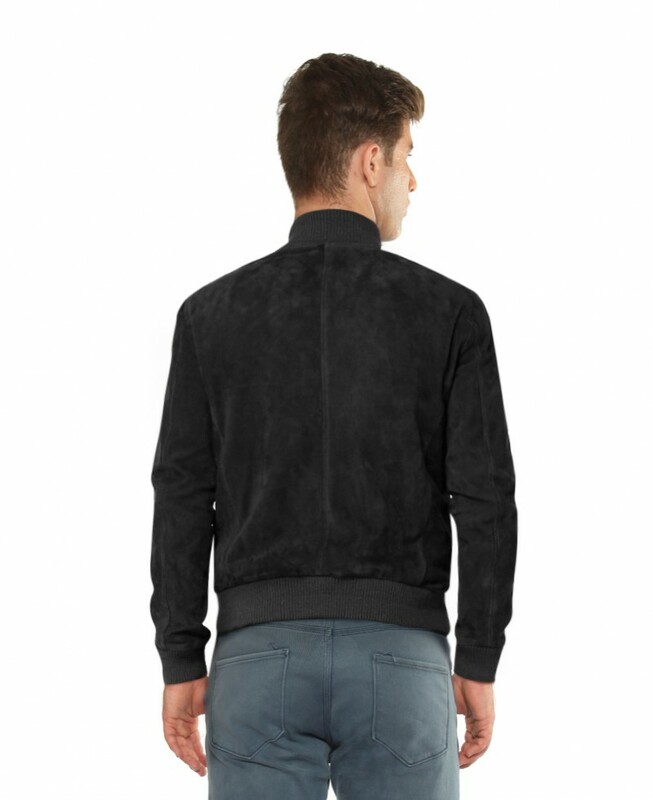 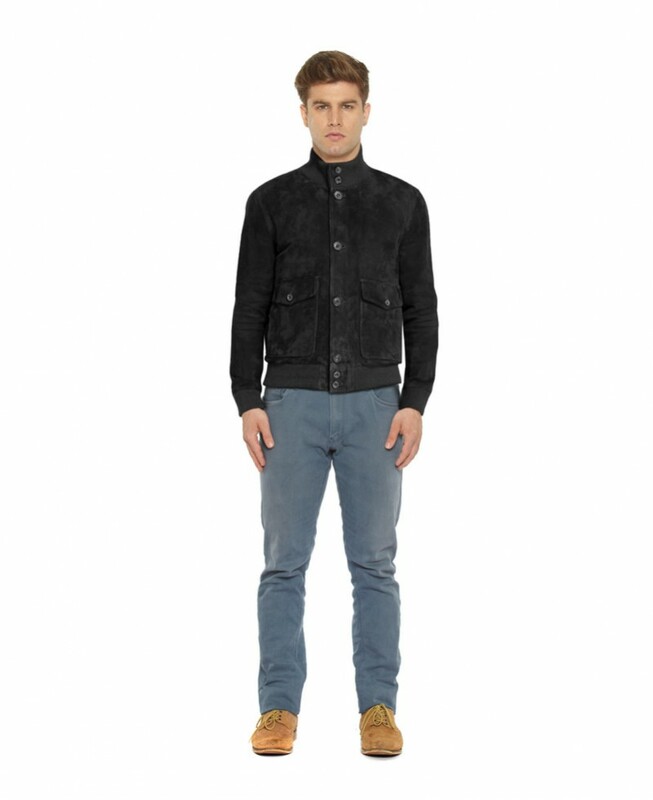 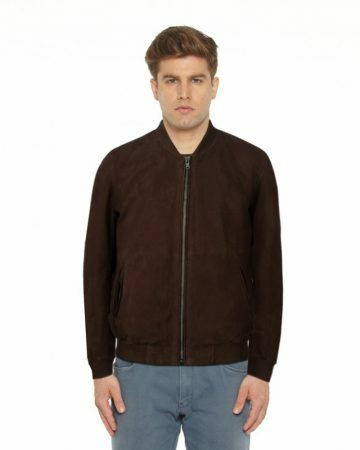 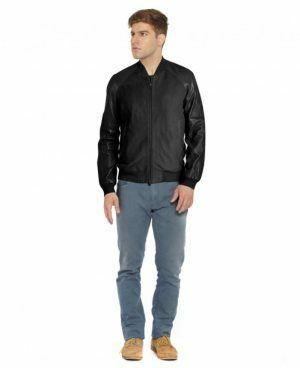 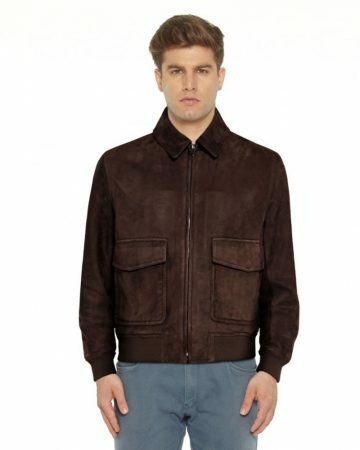 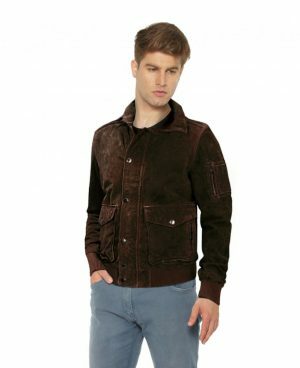 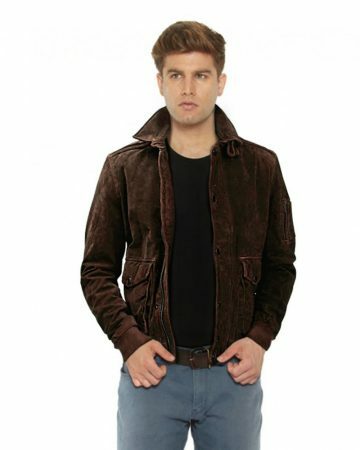 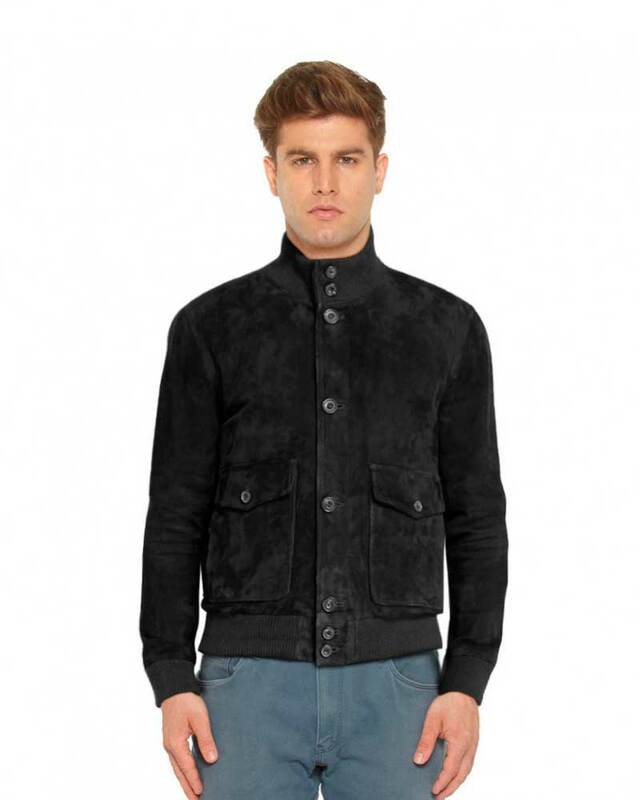 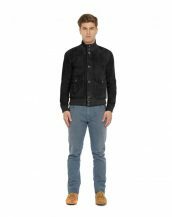 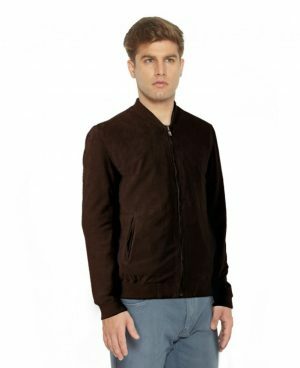 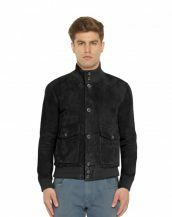 Shop smart by choosing this highly durable suede bomber jacket. 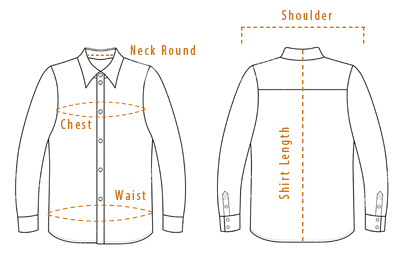 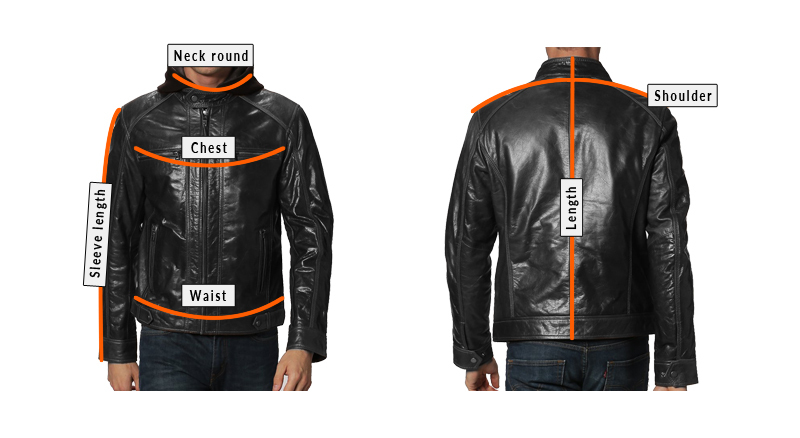 Its highlights being the high collar neck and flap patch pockets, both have a closure button to support the style. 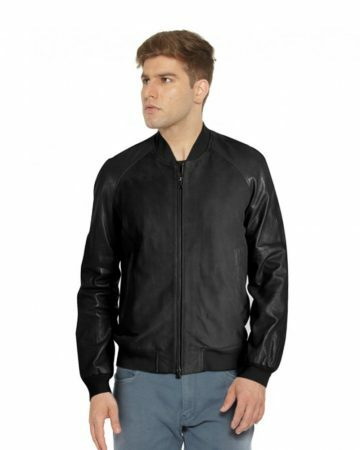 It makes a perfect fall-winter wear, thereby keeping you comfortable and up to par with you leather style.